The Bronze Metpack 017 Innovation Award was presented to Valspar for its next-generation valPure V70 non-BPA line of coatings for light metal packaging. The industry’s highest honour for innovation was awarded at the Metpack Conference in Essen, Germany. An international panel of industry experts judged award entries on three main criteria – innovative content, cost savings and improved quality. Competition was stiff, as companies submitted a record number of award entries. 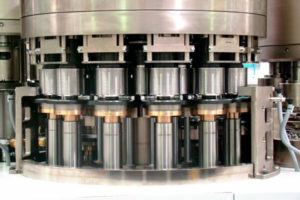 The awards programme is described as “an important barometer of innovative strength in the industry worldwide … and a valuable tool and proof of quality in customer communications and marketing.” Please see the following link for a full list of the winners, https://www.metpack.de/market-leader/metpack-innovation-award/review/. valPure V70 is the only next-generation non-BPA coating that gives can makers and brands the performance and protection they have come to expect from traditional epoxy-based coatings. V70 was designed to achieve the strongest performance while meeting the highest safety standards – even beyond those required by regulatory agencies, as supported by leading academic toxicologists and validated by the toughest critics, including NGOs. Our aim in the development of the valPure V70 series of coatings is to provide can makers, end makers, and coil coaters coatings that meet the application and pack performance they are accustomed to from the industry-standard epoxy technologies. V70 for beverage can applications (V70Q11, V70Q05, and V71Q02) offers drop-in solutions for epoxy-like performance while maintaining current line efficiencies on the same equipment. V70 for food can applications (V70Q20 and V70S01) offers epoxy-like performance in solvent- or water-based formulations for exteriors on sheet or coil and for D&I can interiors. 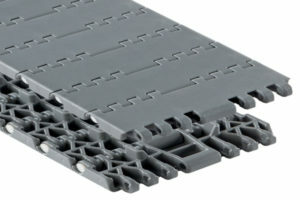 Major customers and brand owners are converting to valPure V70 products to meet their non-BPA conversion requirements. Valspar is scaling up for non-BPA conversions in North America and in Europe and fully commercial products are available for food and beverage cans. Using V70 based coatings can help customers reduce SKU complexity as current non-BPA offerings do have the performance latitude across all application and pack requirements. We have confidence in these coatings due to our Safety by Design process and the extensive 3rd party research and testing it has undergone. Valspar has many solutions across its portfolio of products which are non-BPA. About ten years ago, the idea of developing a substitute for BPA and creating a new epoxy molecule containing no BPA but maintaining epoxy functionality was born. The research to develop this substitute for BPA, with the support of the regulatory department, included an industry first – the Safety by Design development protocol – which employs the pharmaceutical model for comprehensive, detailed analysis. This analysis began with molecular modeling and comprehensive independent 3rd party toxicology, endocrine activity, and analytical testing. Testing included, but is not limited to: assaying estrogenic properties of substituted bisphenol analogs using high throughput microscopy and imaging analysis; in-vitro (estrogen receptor transactivation, e-screen cell proliferation bio-assay, quantitative real-time PCR); in-vivo (juvenile rate uterotrophic assay, pubertal developmental male and female assays); migration (tandem liquid chromatography mass spectrometry); and NMR (nuclear magnetic resonance spectroscopy) testing. Valspar provided unrestricted grants to the research institutions and did not have scientific or editorial control over the design, conduct, analysis, or interpretation of the data, nor were they involved in producing the resulting publications. The company selected prominent critics of endocrine-disrupting chemicals who were best qualified to perform the comprehensive, cutting-edge tests for estrogenic effects. Valspar has provided open access to the data. Valspar’s non-BPA technology has been approved for food contact by national regulators and certifying institutes, including: FDA (31 FCN), Health Canada, Dutch G4 Commission, Nehring Institute (46 Nehring certificates, 10 TNO). Other major NGOs in North America have made statements such as; the rigor of the assessment went well above anything required by current law, which deserves praise. 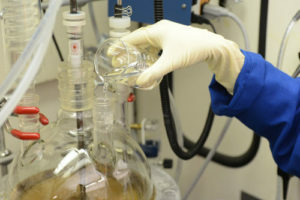 While the effectiveness of the final polymer derived from the use of valPure V70 (i.e., shelf life, performance, etc.) as well as additional safety assessments was beyond the scope of this paper, they are optimistic that Valspar has identified a non-estrogenic replacement for BPA-based polymers for food cans. 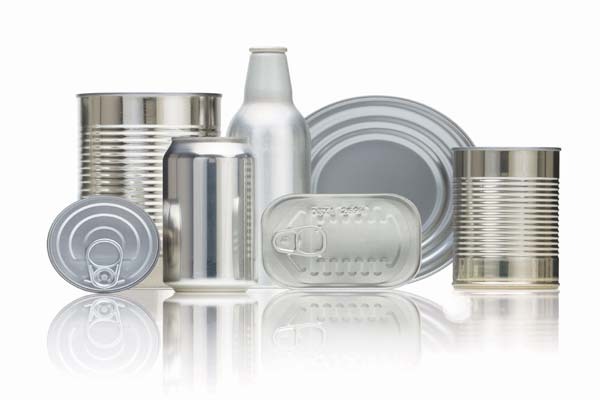 The Food Packaging Forum (FPF) posted a webinar about the importance of can coatings, including a review of the research by Maricel Maffini. https://www.youtube.com/watch?v=BCW_OVTkdkY. And Chemical Watch had a neutral reaction to the study and posted a summary of the research done. Global regulatory coverage is progressing. Several countries have the technology under review including China, Korea, Japan, and South America. 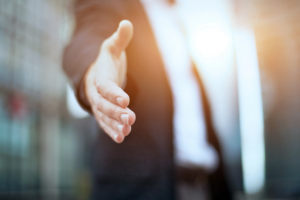 “Valspar is very proud of this innovation in non-BPA technology and pleased by its market acceptance and expansion into the industry. 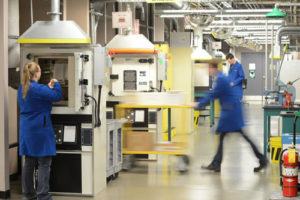 We will continue developing, reviewing, and refining new technologies to meet the needs of our customers today and in the future,” stated Jeff Niederst, technical director Valspar Packaging, EMEAI and the lead development chemist for V70.